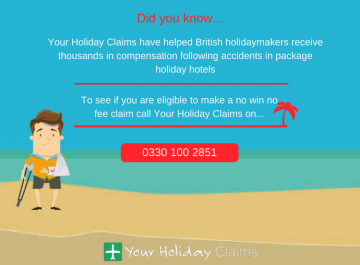 YourHolidayClaims have learned of a worrying report of a British holidaymaker contracting the liver disease hepatitis E at Hotel Flamingo Oasis in Benidorm. 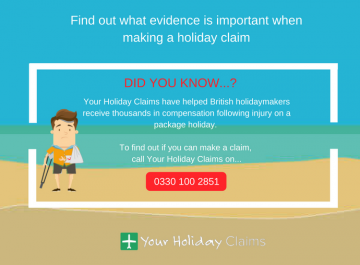 If you or your family fell ill during a package holiday within the last three years, let YourHolidayClaims help you recover the compensation you deserve. 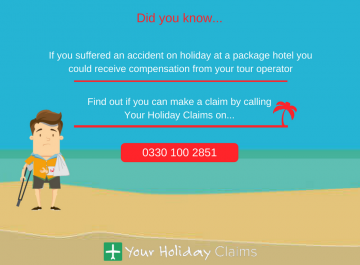 To reveal how much you could be entitled to, speak to our travel law experts today by calling 0330 100 2851. 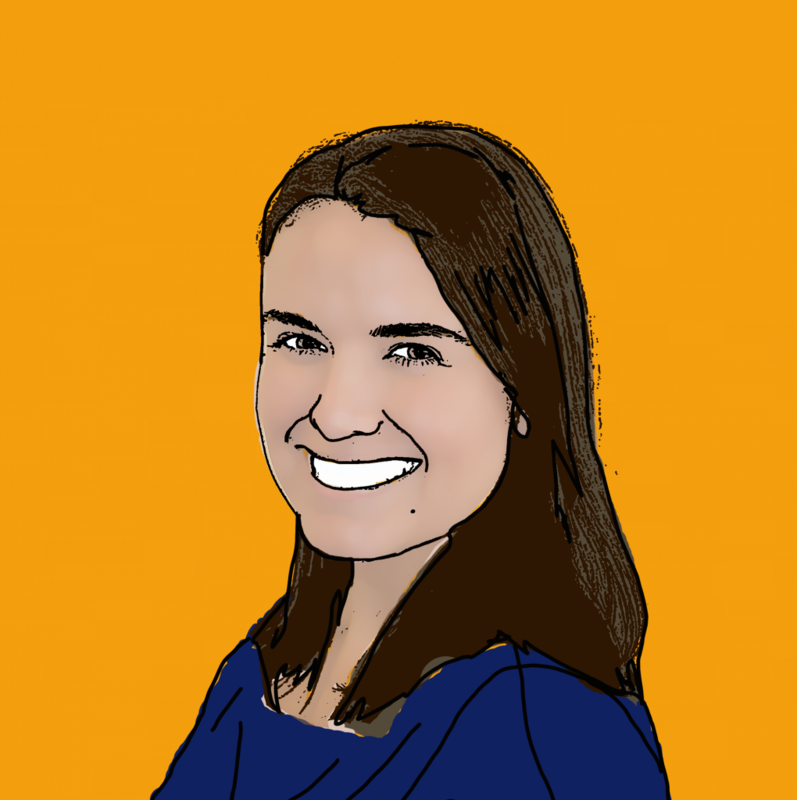 Or if you cant speak over the phone right now, you can answer a few quick questions regarding your situation and start your claim online. 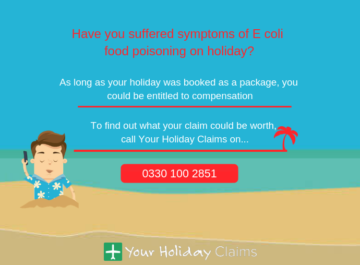 A British holidaymaker has turned to industry leaders YourHolidayClaims for help making aÂ claim for holiday illness in SpainÂ after being diagnosed with a confirmed case of hepatitis E at Hotel Flamingo Oasis. Spread through faecal-oral contamination, primarily through contaminated water, the liver disease hepatitis E causes illness symptoms including fever, nausea and vomiting. 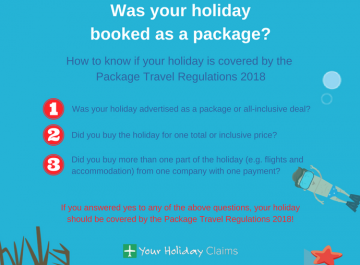 Our legal experts fear that other holidaymakers may have been struck by the disease during their stays as latest hotel reviews on TripAdvisor suggest âhalf of the hotelâ is suffering from sickness. Worryingly, it has also been widely reported that the hotel swimming pool was closed for 2 days for âadditional cleaningâ, indicating that contaminated water may indeed be the cause of guests distress. 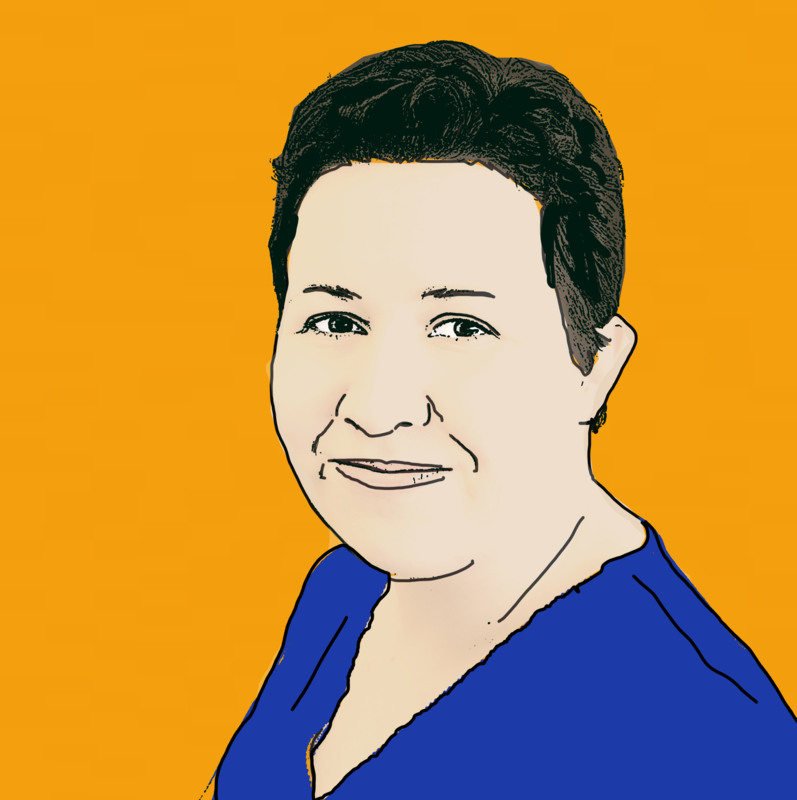 âIt is simply inexcusable that so many holidaymakers have fallen ill at the Hotel Flamingo Oasis in ongoing outbreaks of illness. 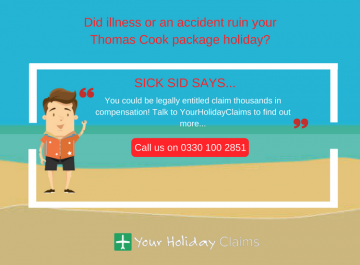 âWe have now received instructions from over 30 holidaymakers struck by illness at this resort since the start of the summer season and continue to be contacted by many more. 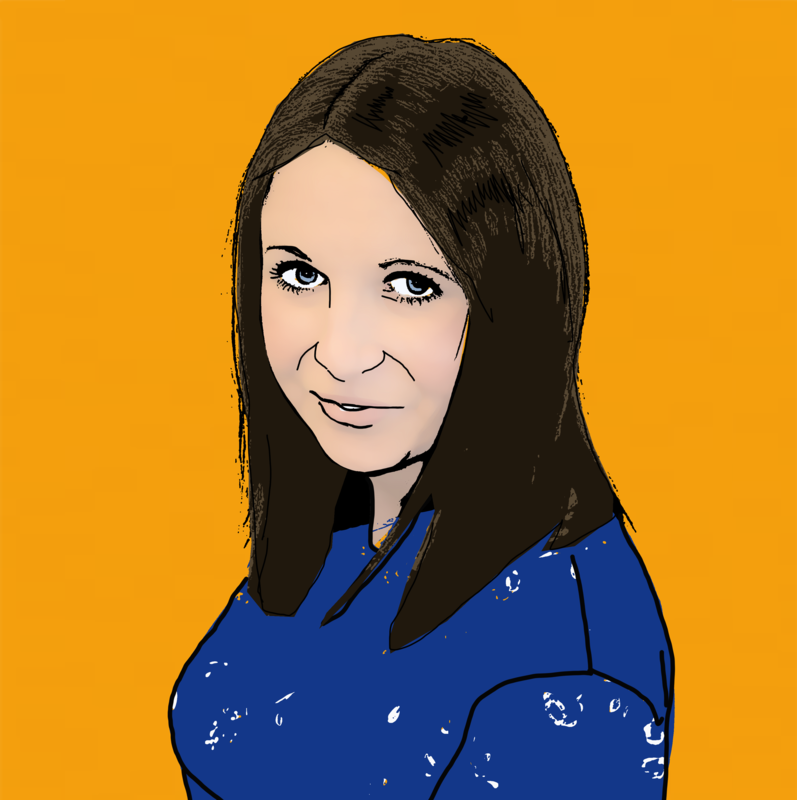 âTour operators have a duty of care towards their guests and I fear that the closure of the hotel swimming pool may be a case of too little too late. âI strongly urge anyone who has experienced illness symptoms on their package holiday to get in touch with YourHolidayClaims immediately for expert legal adviceâ. 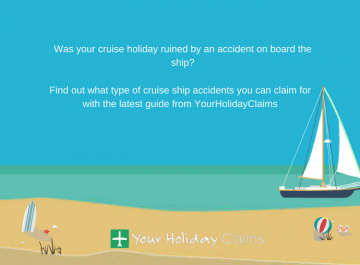 With over 50 years experience in travel law and an unrivalled claim success rate, YourHolidayClaims have the expertise and knowledge to help you pursue a successful no win no fee claim for damages. 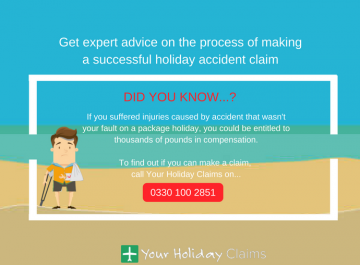 To see how we can help you, speak to one of our highly qualified travel law experts now on 0330 100 2851. 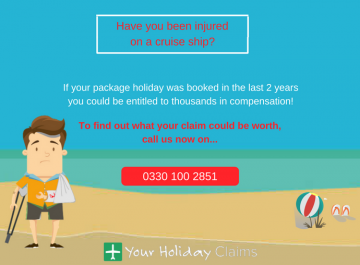 Or, if you would prefer a call-back, simply provide us with a few quick details and start your claim online.